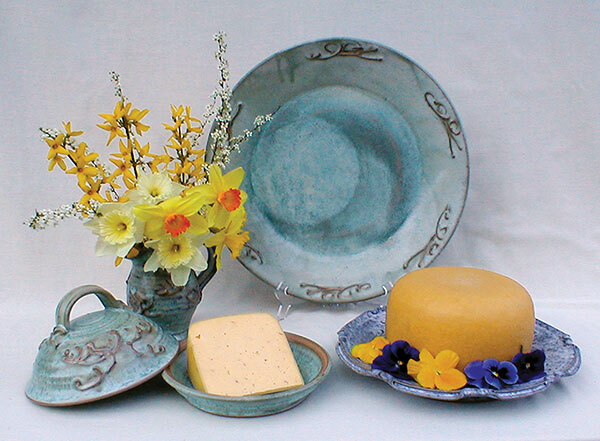 Hand-thrown functional stoneware pottery and Yellow Branch Farmstead Cheeses. Tour the working pottery studio and sample cheeses made on the farm. 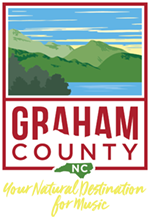 Your tax-deductable donations help fund our general operating expenses and growth opportunities. The Stecoah Valley Center is classified as an IRC Sec. 501(c)(3) Not-For Profit corporation and all gifts are tax deductible to the extent allowed by law. Here's information on how you can contribute to the preservation of the Stecoah Valley Center.